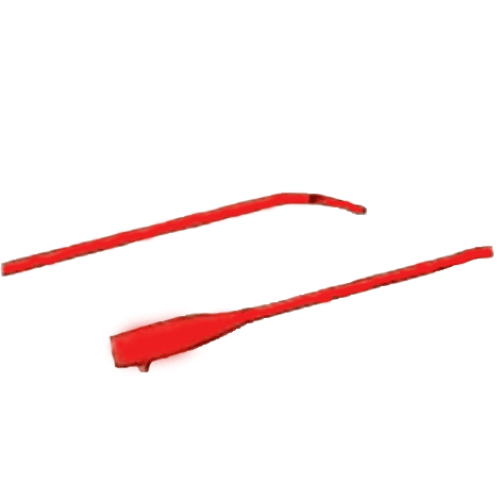 Bard 16 inch Red Rubber Coude Intermittent Catheters are manufactured by Bard and are intermittent Code Catheters designed with your choice of either a single or double eye design. The single eye is located at the top of the prostatic curve. The double eye option is staggered for a higher urine drainage flow. These catheters are manufactured with similar methods as the Bard Foley Catheters for comparable quality. Coude Catheters are Intermittent Catheters that are curved for an easier insertion. Coude tipped for ease of insertion. Catheter is identical to the catheters the doctor gave me to get started. Very fast service for delivery. I need to call customer service to see if Vitality Medical will sign up with my insurance. I will continue ordering this product. Great price, great customer service, fast shipping! I had some difficulty finding a company that I was certain that I could trust with the exact product I needed but you were good on both counts. I'll use you again when I need more products. 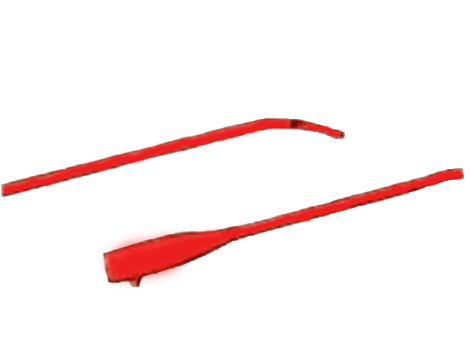 The Bard catheter is ease to insert because of the tapered tip. Some times I have problems inserting other type of catheters. I would use the Bard catheter all the time but they are too costly. This catheter is fairly easy to use. It is also of high quality. We order this in bulk for our elderly facility and we never changed brand ever since. I have never heard anyone complaining due to this product.